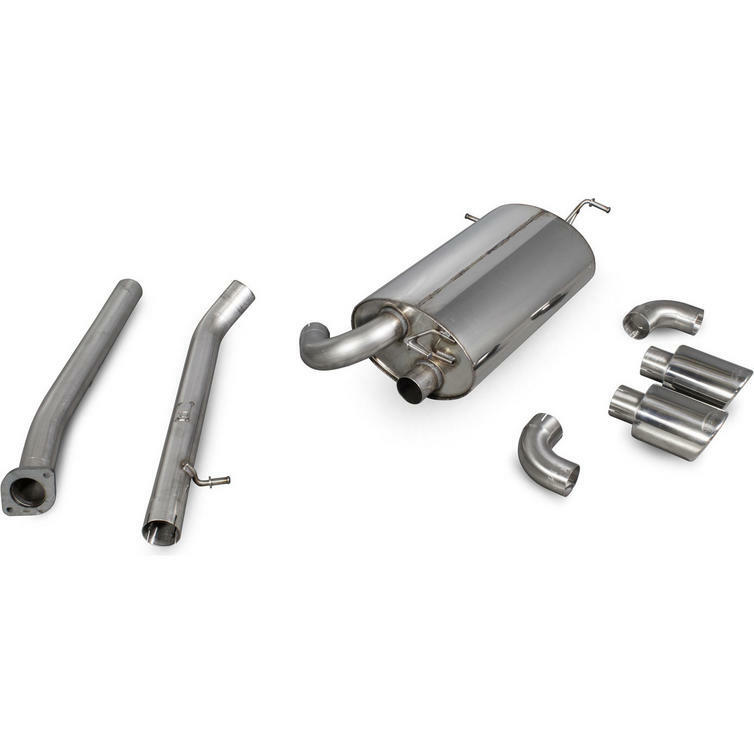 The Scorpion Car Exhaust Cat-Back System (Non-Resonated) Indy - Nissan 350Z - 2003 - 2010 is part of the latest Scorpion Exhausts collection. 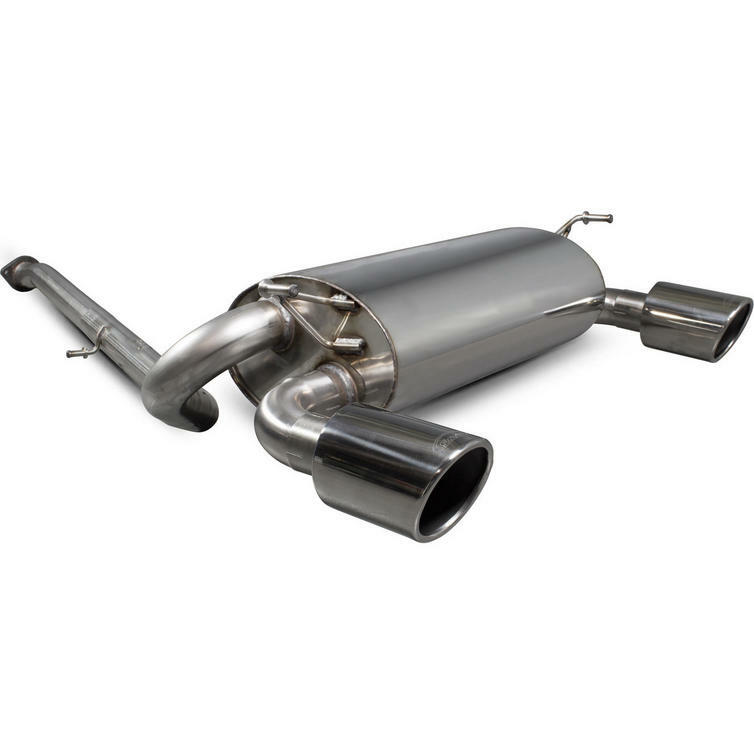 Scorpion have recently redeveloped the cat-back exhaust application for the Nissan 350Z. The cat-back system now features adjustable tailpipe sections to make the installation process easier. Also customers now have the choice of 115mm Daytona or Indy style tailpipes, these are available in a polished finish. 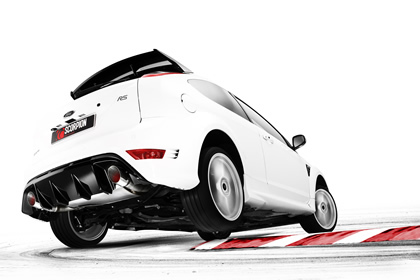 View all Scorpion Nissan Car Exhausts. 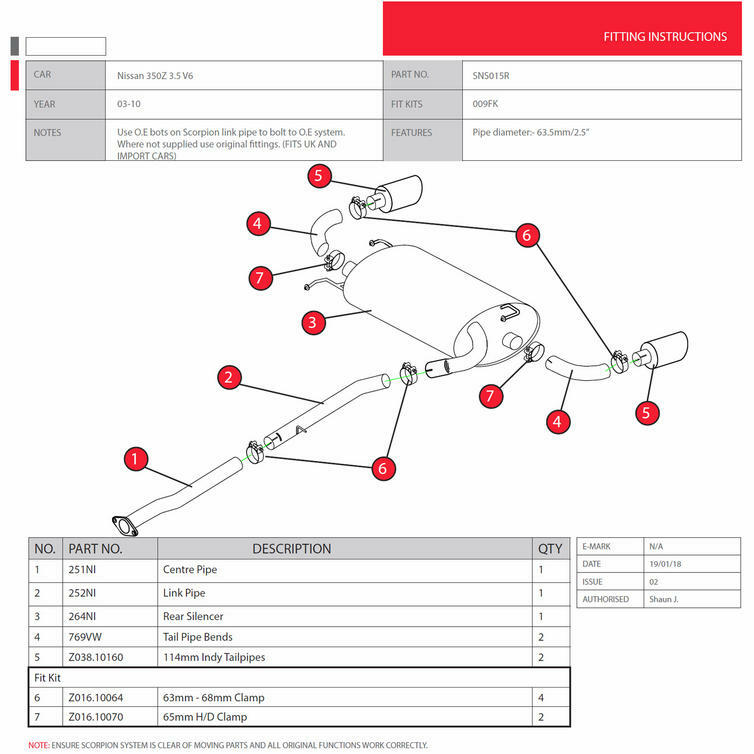 View all Scorpion Automotive Exhausts.